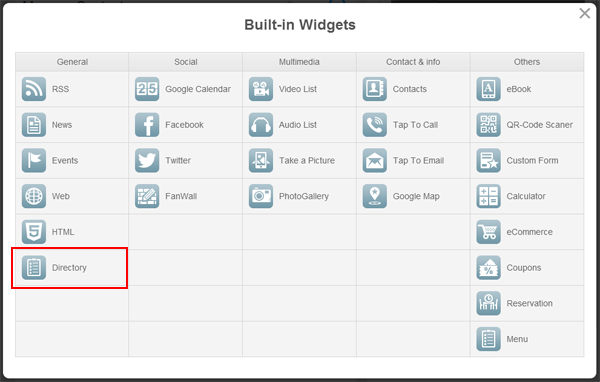 Directory widget allows to organize items in categories. First item will be automatically added to New_Category category. Go ahead and change that category’s name and upload an image, unless you want one-level listing (with no categories). Add as many items as needed. To change category name, click on pencil icon next to the name. 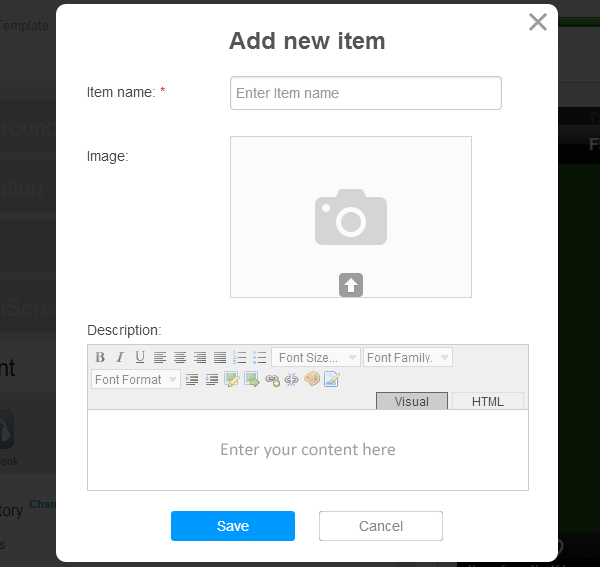 To change Category icon, click on the image placeholder with arrow icon. 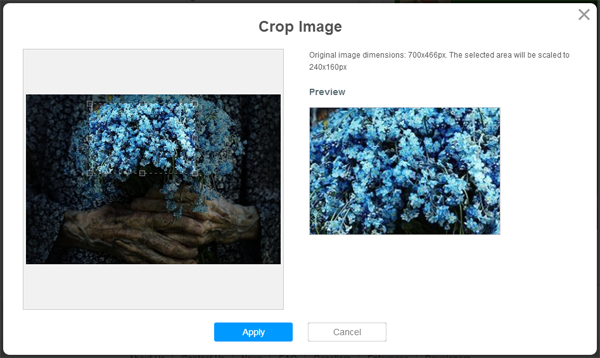 It will come up with file browser window - locate an image file you’d like to use for your app icon and click "Open".